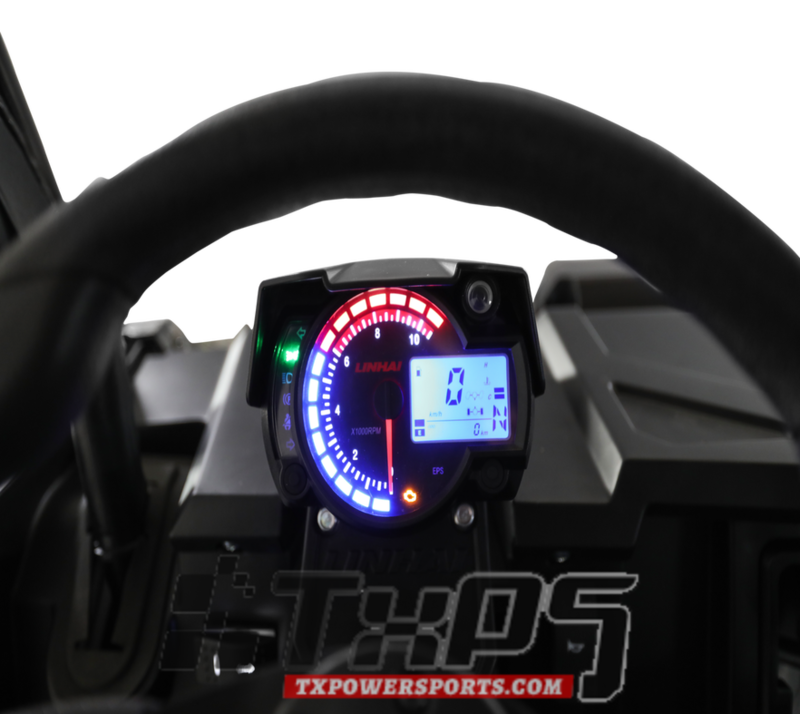 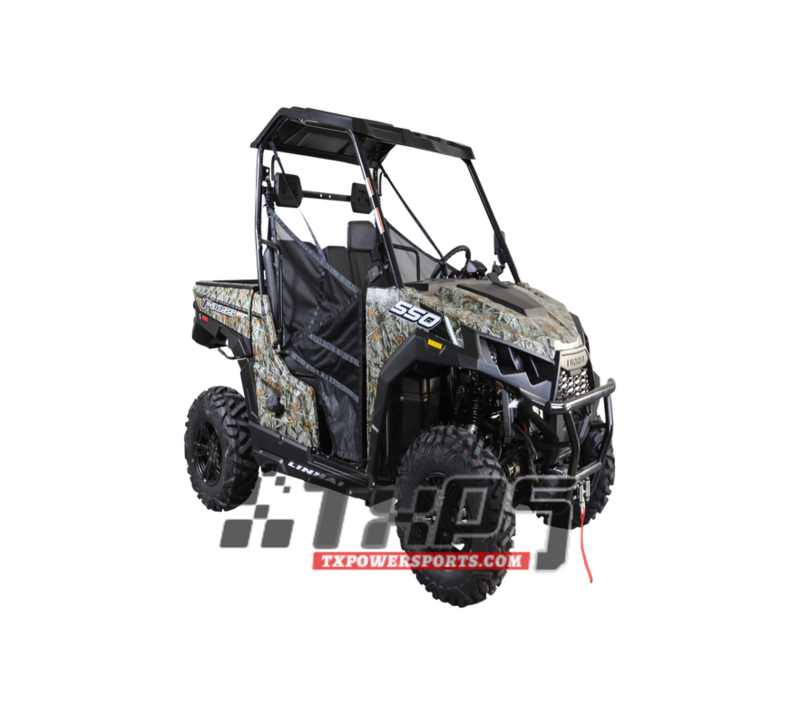 At TX PowerSports, we specialize in everything motorized that goes off-road. 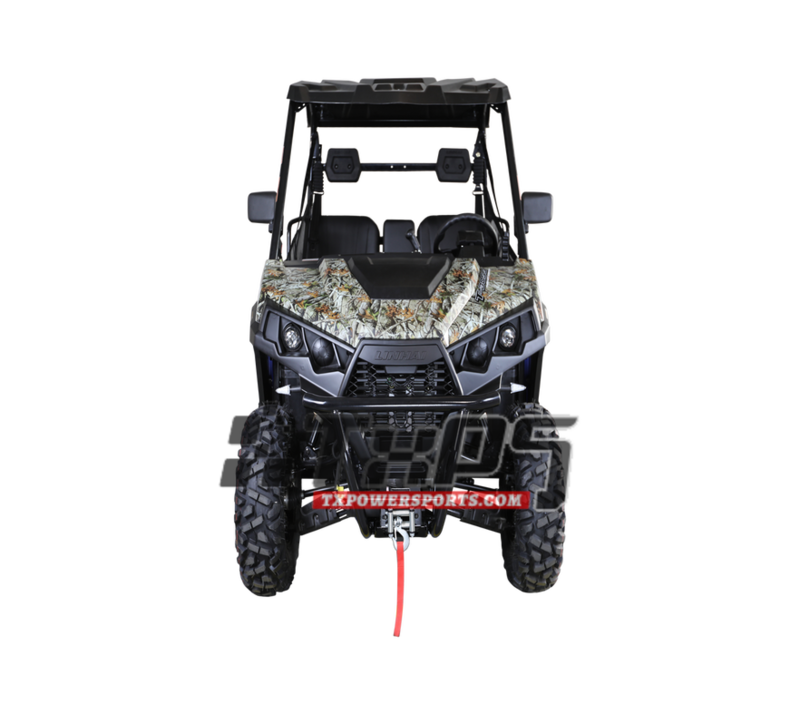 We’re a licensed dealer with years of experience and thousands of sales under our belts. 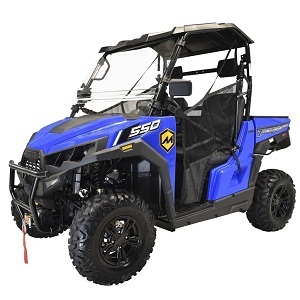 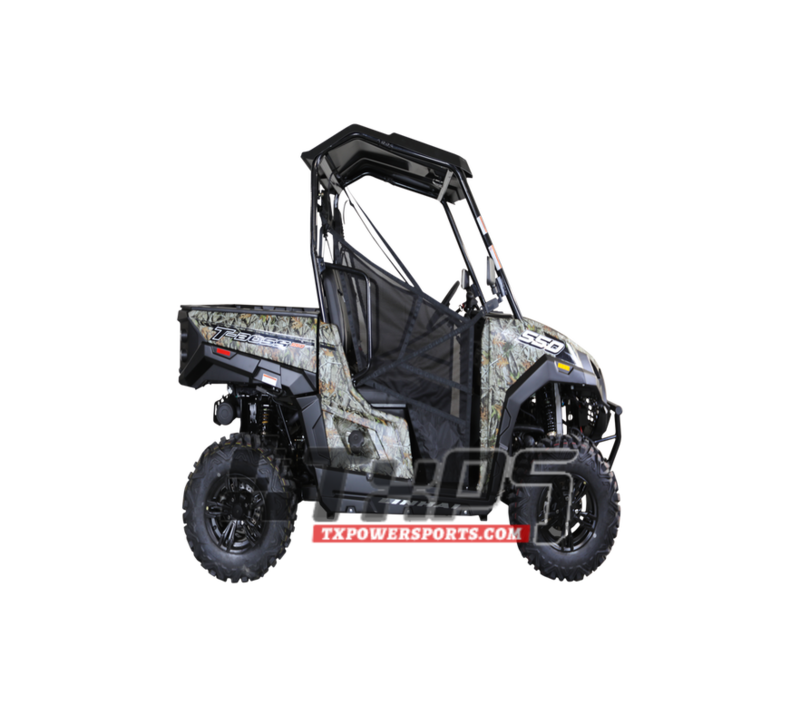 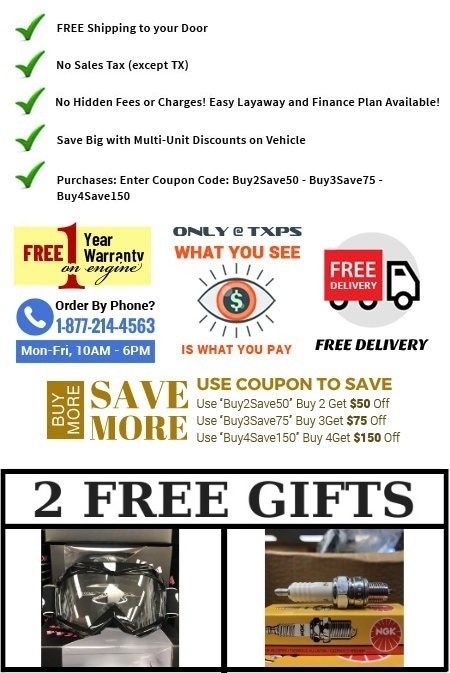 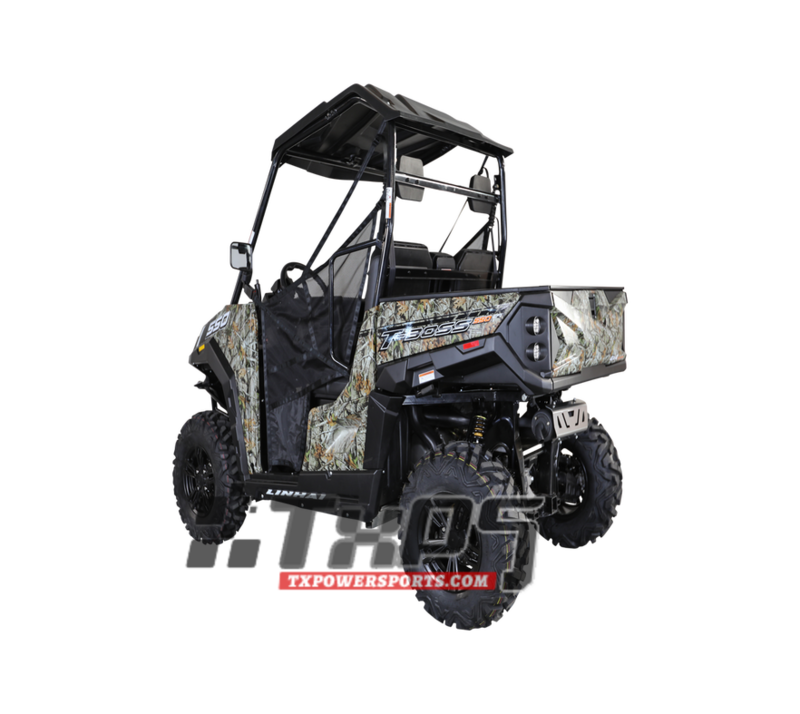 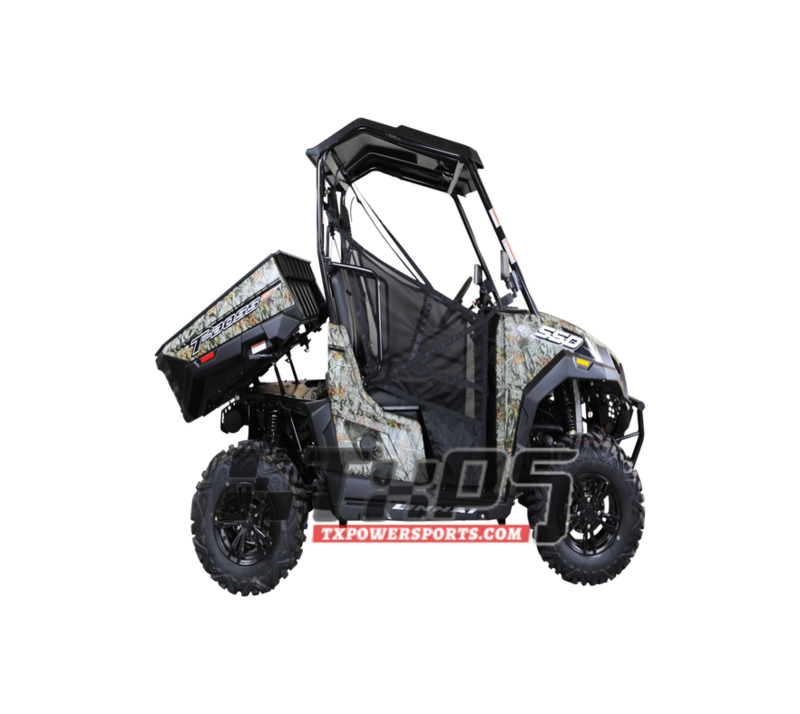 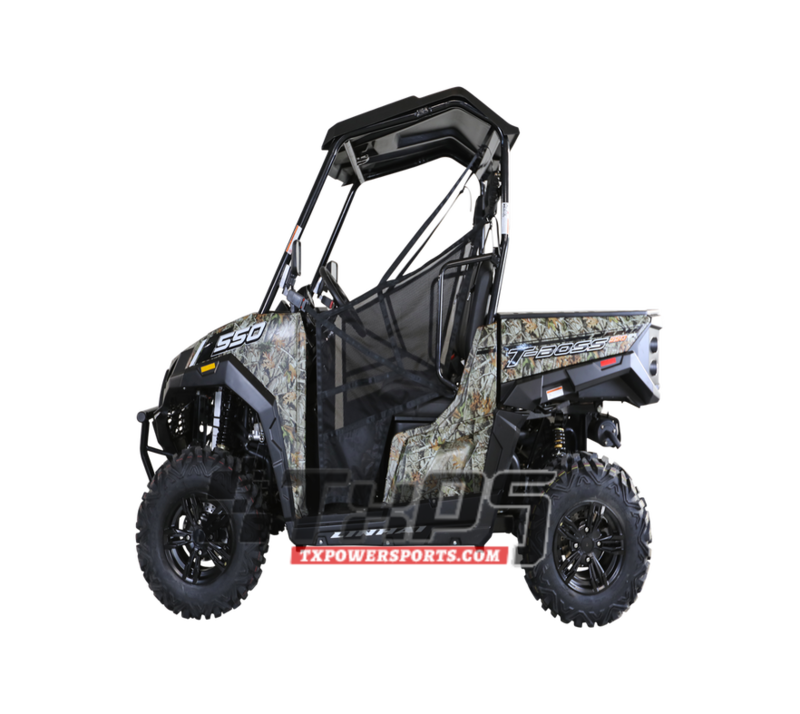 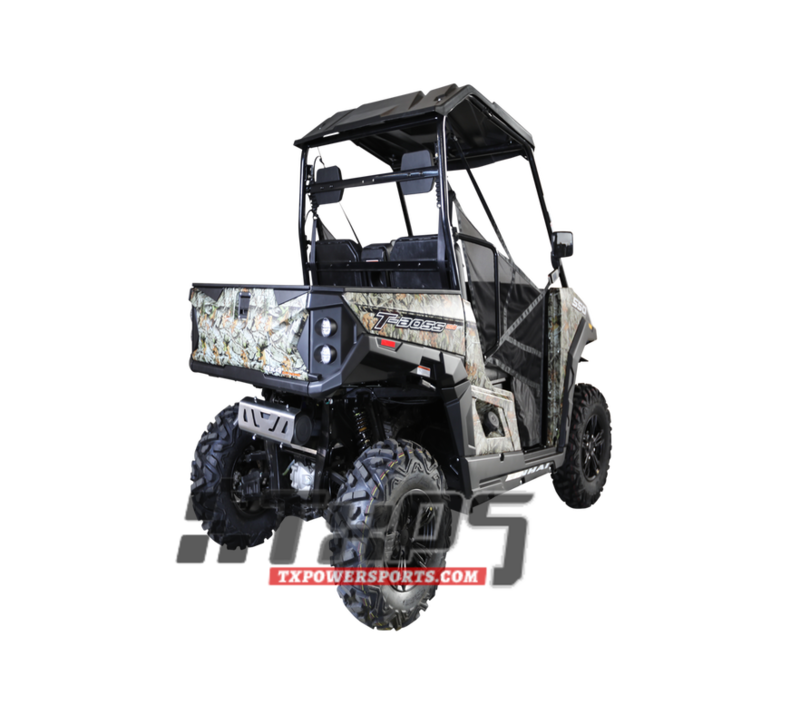 If you have questions or would like to know more about the MASSIMO T-BOSS 550 UTV, 493cc Four-Stroke, Single Cylinder, give us a call at 1-877-214-4563 and we’ll be happy to help. Units pictured may or may not include optional accessories.